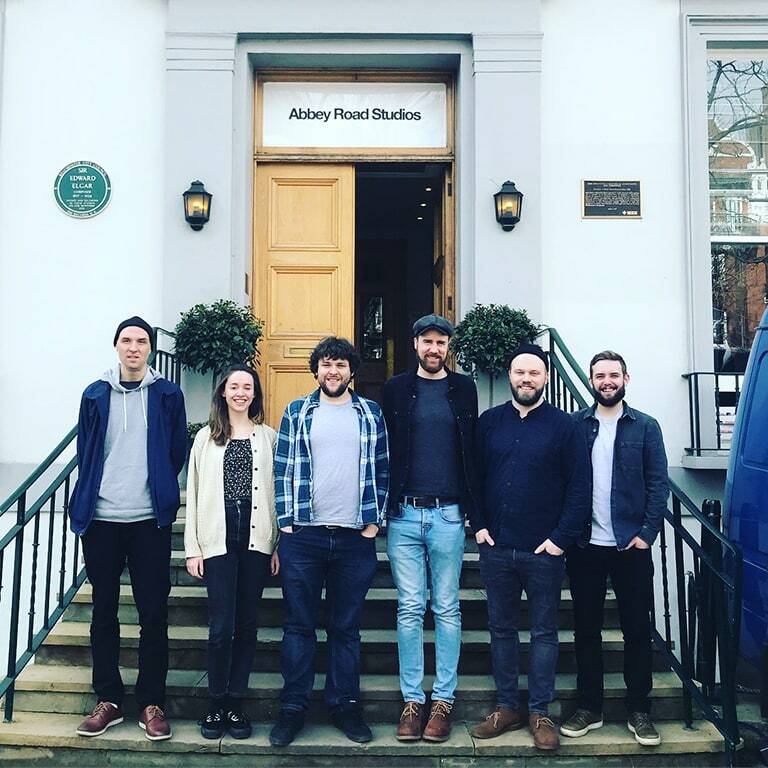 Earlier this year we launched a competition with ReverbNation to offer one artist the opportunity to come to Abbey Road Institute in London and record with producer, engineer and lecturer Pete Dowsett and our current music production and sound engineering students. The team here in London were delighted to receive over 3,000 submissions of a very high standard. 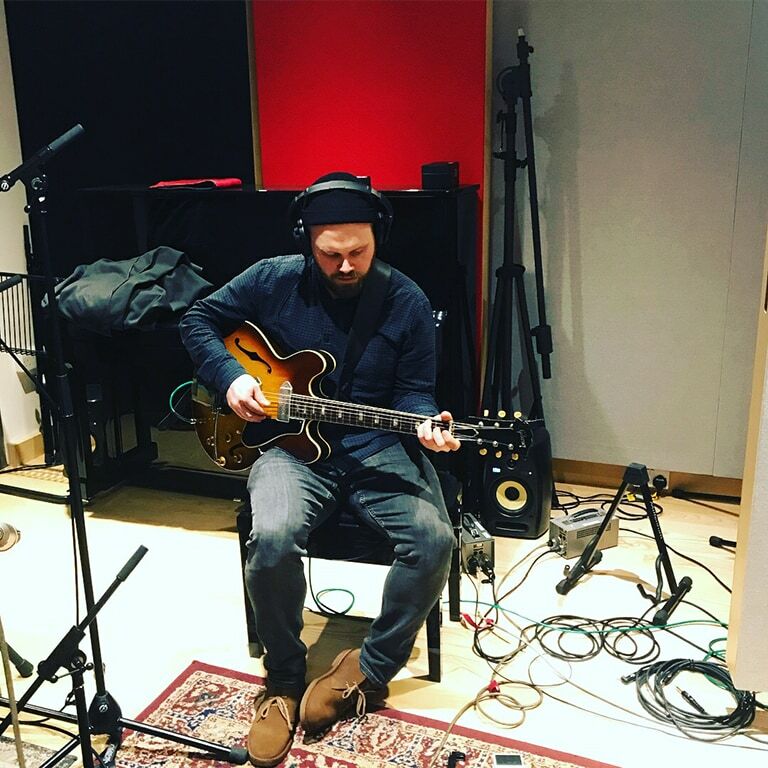 We chose Joel Bailey with his track ‘This Year’ to come in and record with us in March. We caught up with Joel and Pete after the session to find out how it went. Hey Joel, well done on being selected, the team at the Institute were really impressed with your track. Firstly, what was your reaction when you found out you’d been selected for the session? What were your expectations from the day? How did the session go on the day? Hi Pete, you teach regularly here at Abbey Road Institute. Can you start by sharing a bit of your background and experience? What do you think of these kinds of collaborations, e.g. 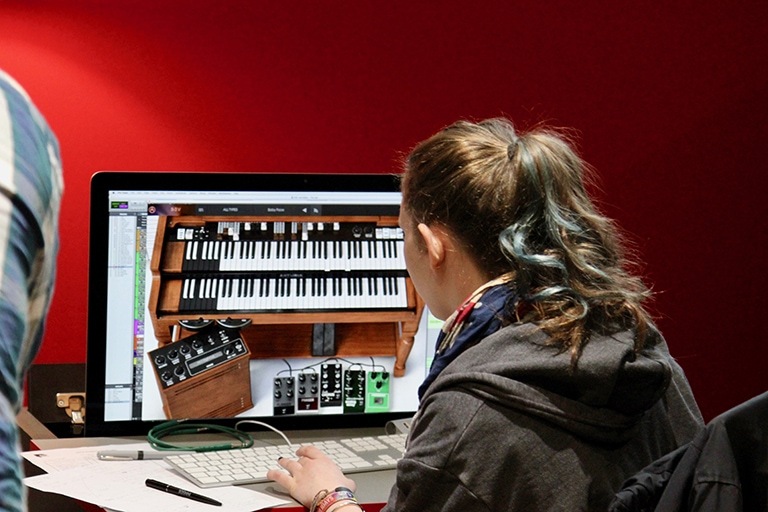 the opportunity with ReverbNation, offer to our students? What was the session like on the day? Joel Bailey will be releasing his track ‘This Year’ later on in 2018, we’ll keep you updated with dates as they’re confirmed. 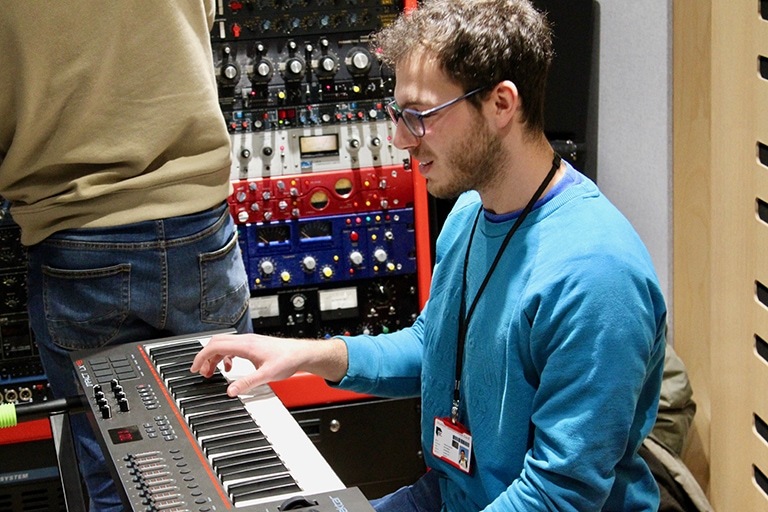 If you’d like to know more about learning the skills to work with artists like Joel, have a look at our website for more information on studying at a specialist music production school.